At Renewal by Andersen, we know what the cold Central PA winters can mean for your energy costs. Rising energy costs are one reason why you should consider replacement windows in Lewistown to help keep your energy bills as low as possible. 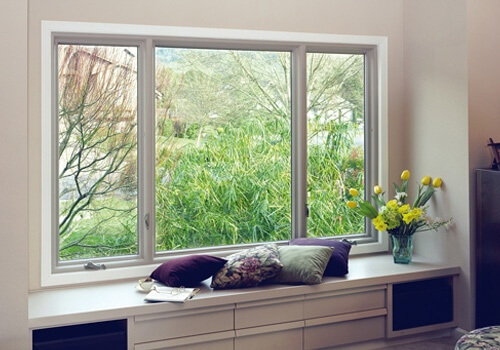 Our replacement windows keep the warm air in your home, leaving you more money in your pocket. According to U.S. Department of Energy, leaky, drafty windows can potentially result in 40 percent of household energy escaping the home. Just imagine the impact on your monthly energy bills if that percentage was substantially reduced. Replacement windows in Lewistown from Renewal by Andersen are energy efficient, so you won’t have to worry about heat escaping your home anymore. 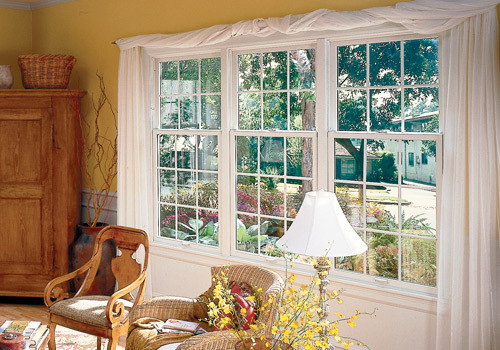 Our replacement windows in Lewistown are made with only the highest-quality materials. For maximum durability, we use a product known as Fibrex which combines the best properties of wood and vinyl to ensure longevity. And High-Performance Low-E4 glass provides maximum thermal protection while shielding the inside of your home from the sun’s harmful UV rays. Low-E4 glass also resists spotting so you’ll save your own energy by less frequently needing to clean your replacement windows in Lewistown. 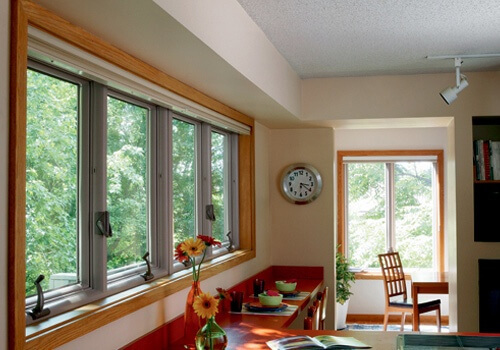 When you purchase replacement windows in Lewistown from Renewal by Andersen, you’ll save energy in your home while helping to save the environment. Our windows are made from recycled products that come from other Renewal production facilities, so there’s no need for new materials to be taken from the environment. Because your replacement windows in Lewistown will last so long, there’s less waste to deal with. 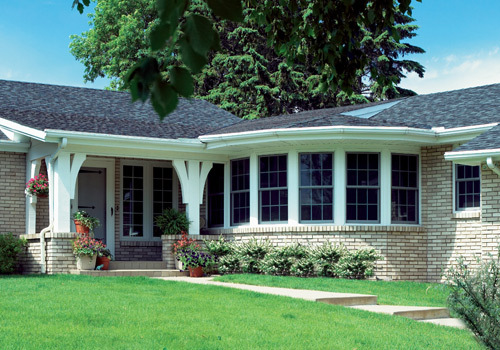 Now you know why we believe that when you choose replacement windows in Lewistown from Renewal by Andersen, you’re making the smart choice for your home and the environment.